A new puzzle game by Stephen Lavelle. This is a fork. The fork is made from the strongest of steel. It sports two bidirectional handles which allow for leverage to be applied. These forks are possessed by a self-selecting group of aspirants of the High Arts. Once they grip this monumental piece of engineering, they take a pledge to never let go of it ever again. Do you want a fork like this? If so, this game might be for you. 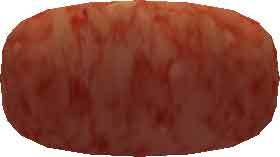 This is a sausage. The sausage is made from the most succulent of pigs. It has a marbled texture. Some people can read the future from the patterns. What do you see? 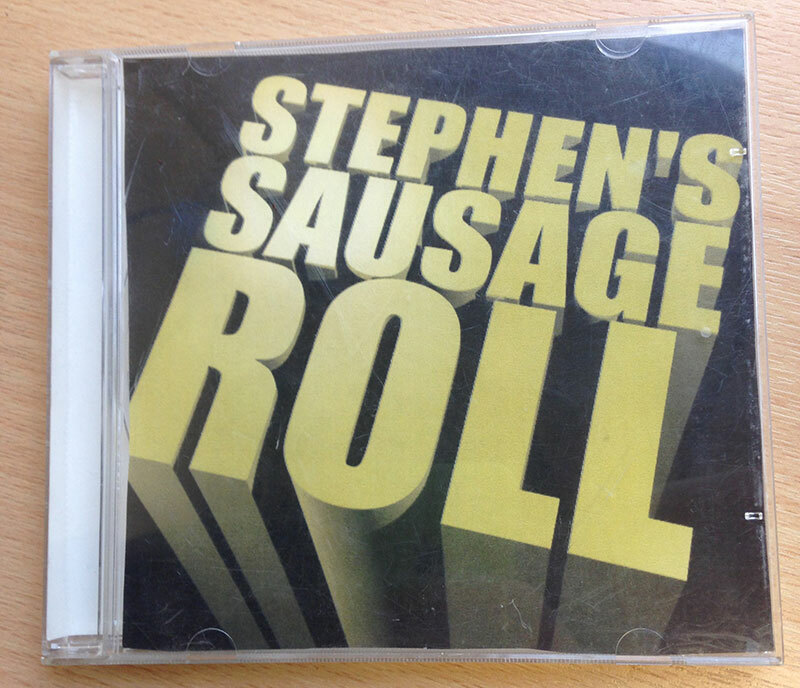 Do you want to roll a sausage, but find yourself unable to do so for moral reasons?